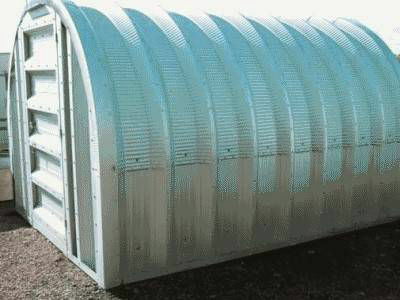 Duro Span Steel Buildings offer real value. 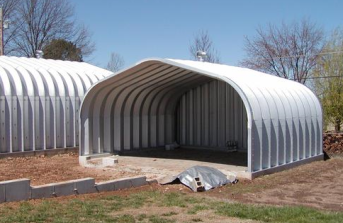 From costs dramatically lower than traditional construction to assembly that requires no heavy machinery or special tools, our steel buildings offer the best return on every dollar. 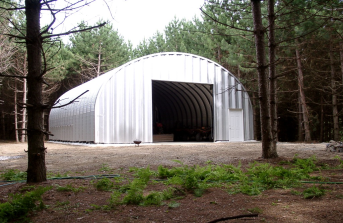 With over 25 years of experience satisfying customers, Duro Span Steel Buildings has the world's most durable steel buildings designed to withstand the harshest weather conditions, including heavy snow, hurricanes, tornadoes, and even earthquakes. 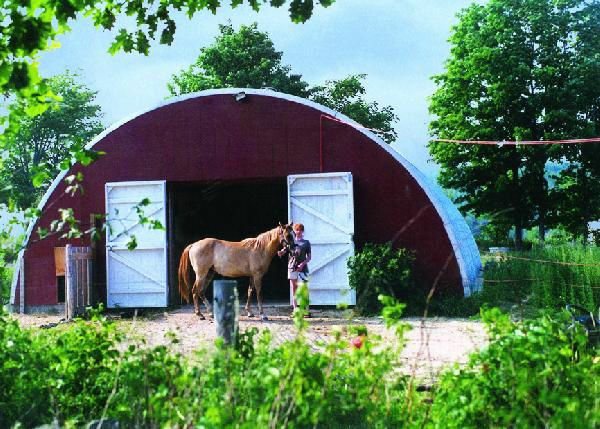 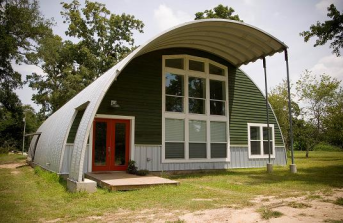 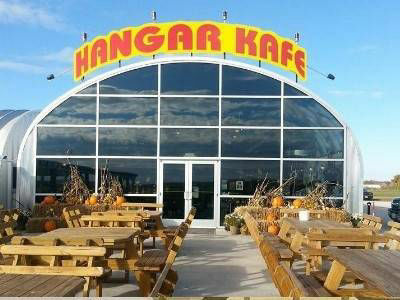 Our arch steel buildings are ideal for remote locations. 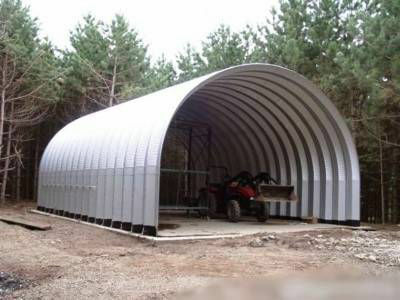 Duro Span arch steel buildings can be easily erected without heavy machinery or special tools. 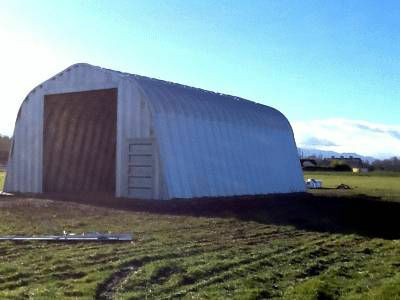 Our steel buildings are also easy to disassemble and move. 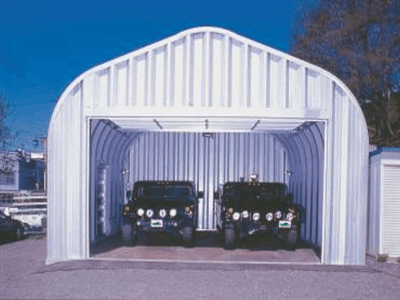 This makes them ideal as temporary structures. 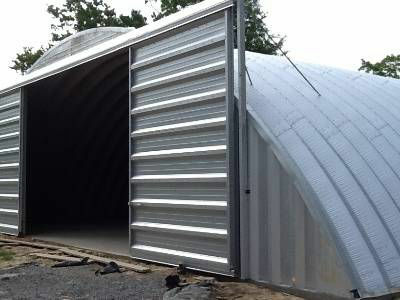 There are wide variations in the style of Duro Span steel buildings based on the type of steel used, the end wall configuration, door options door openings, and more. 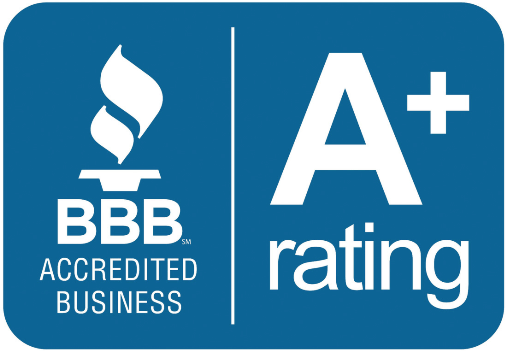 We offer free pre-sale support to ensure that your new building meets your exact needs.